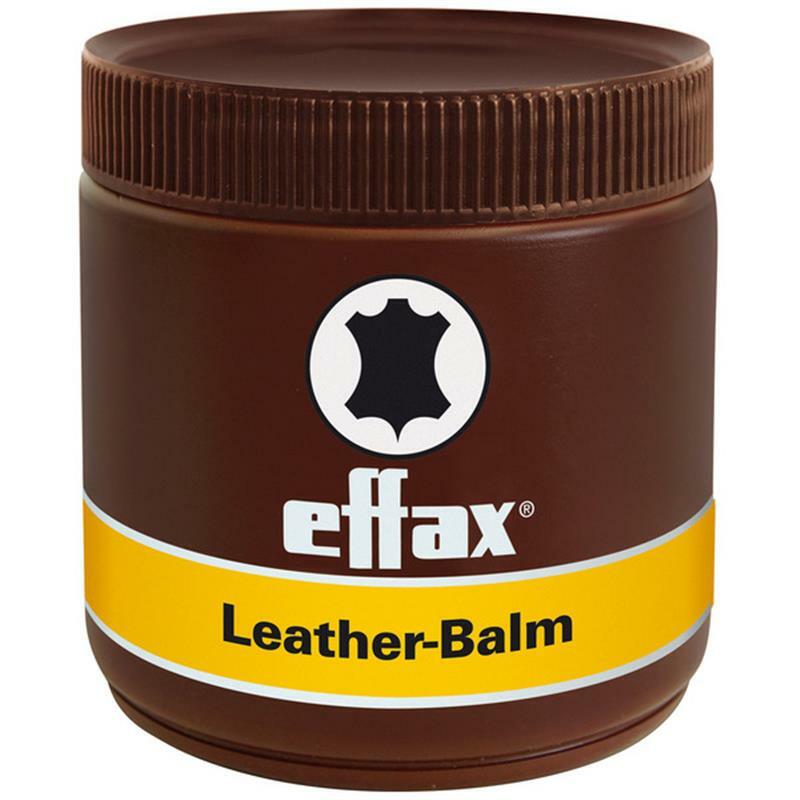 Effax Leather Balm - 500ml. 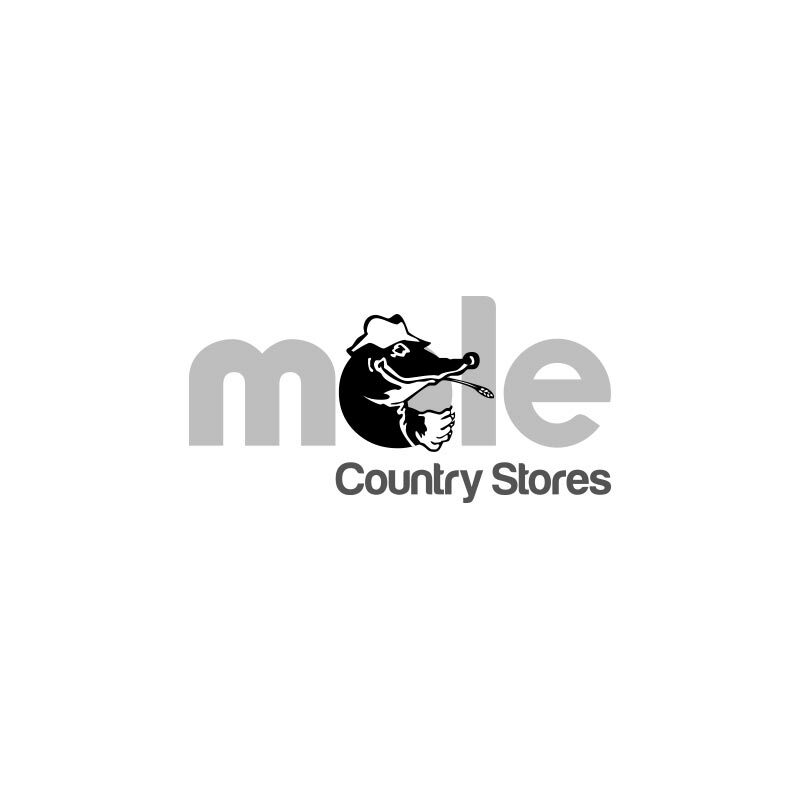 The most valuable leather care for durability and reliability of leather equipment, due to containing a combination of lanolin and avocado oil. In addition, beeswax has a moisture repellent effect and leaves the leather with a brilliant shine.